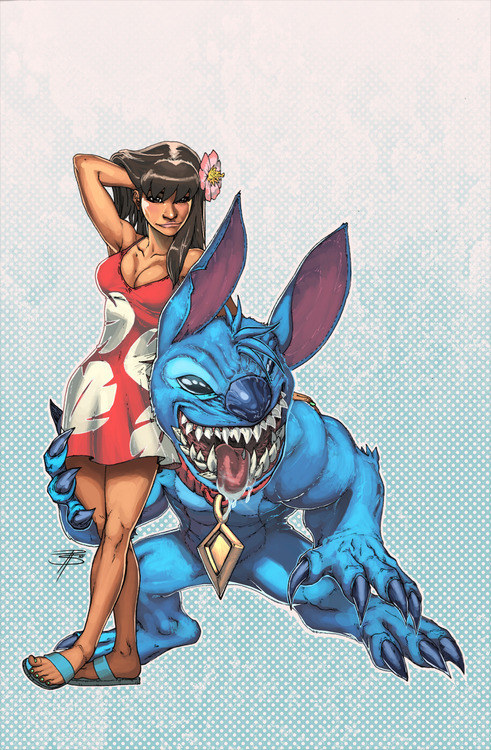 Lilo & Stitch!!!!! :). I hope u love this picture & please put commentaren & please put commentaren & please no bad commentaren & thank u & have a nice day!!!!!!. HD Wallpaper and background images in the Lilo & Stitch club tagged: lilo and stitch disney cool. I hope u love this picture & please put commentaren & please put commentaren & please no bad commentaren & thank u & have a nice day!!!!! !